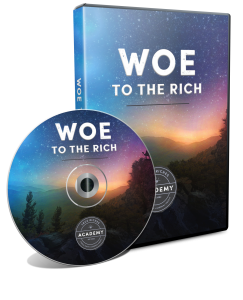 Video Description: Many Christians are losing hope today because they ingest more propaganda than revealed truth on a daily basis. But we don’t have to lose heart. 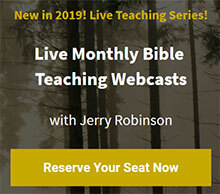 In this brief, yet powerful, 12-minute video, Jerry Robinson shares the Biblical steps toward living — and staying — in God’s blessing, even in our own current age of turmoil.